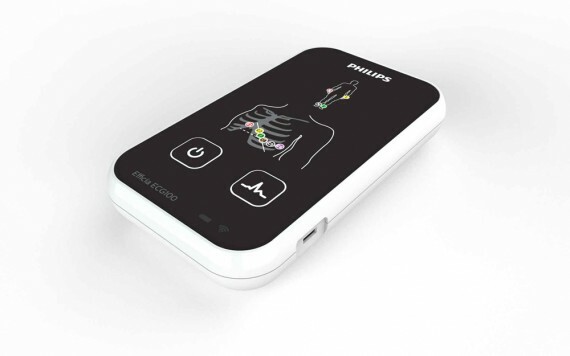 Efficia ECG100 is a low cost, portable, tablet based ECG device for cardiac screening that utilizes the mobile platform, offering portable ECG solutions (with 12 lead quality data acquisition) for price sensitive emerging markets. Audience: Clinical professionals in emerging markets. Paramedic staff. 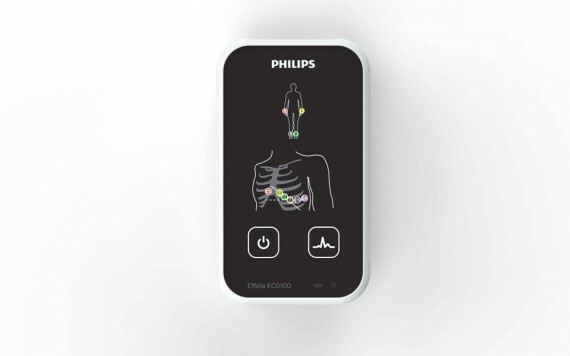 Impact: Efficia ECG100 has a robust and compact design to facilitate its use in and out of the hospital. 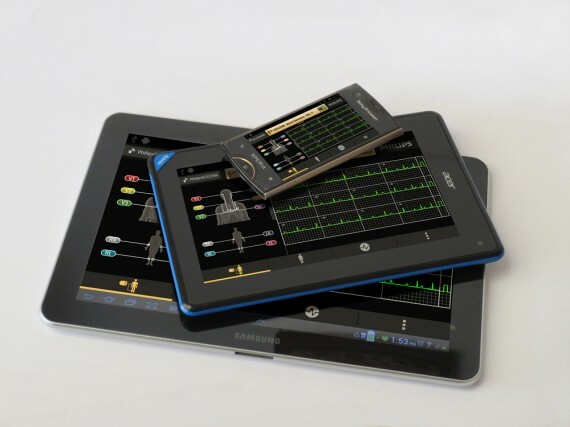 The simple and intuitive interface can be used by even paramedic staff. This will dramatically expand the usage of ECG machines beyond qualified doctors and the impact on reach as well as outcomes will be significant.